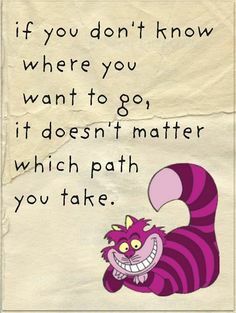 I agree with the Cheshire Cat, if you have no direction, you can go any which way. Did he mean for it to be a freeing thought? Or could it be a pessimistic opinion? 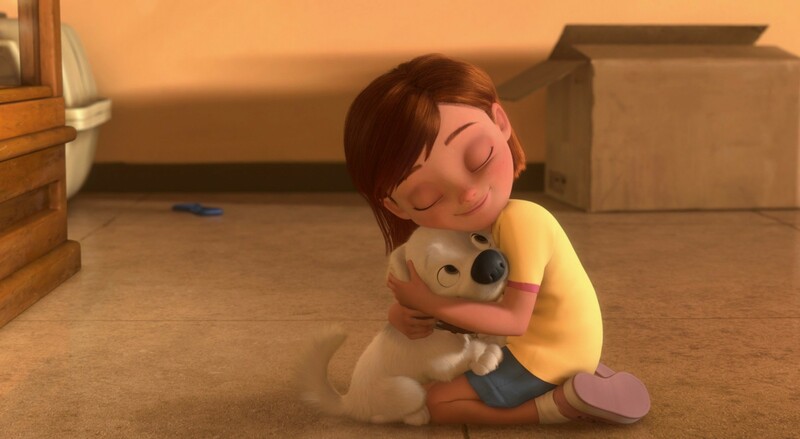 I find myself scanning the screens whenever I’m watching a Pixar movie now, because I know that there are a ton of hidden references in the shots. Whenever there is something that might seem out of place, or if there’s a name on a building, more times than not it is a reference to someone or it’s an inside joke between the animators. But their sneakiness sometimes begins before the first scene of the movie plays. For instance, in the movie Brave, the designers cleverly hid likeness of Princess Merida and her mother, Queen Elinor, in the title. At first glance, the engraved scroll lines in the letters looks decorative. 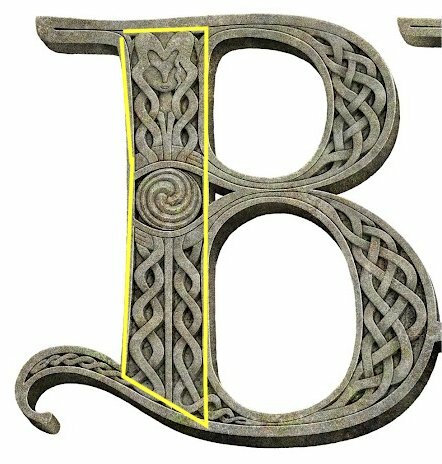 But look closer to the “B” and “E”. 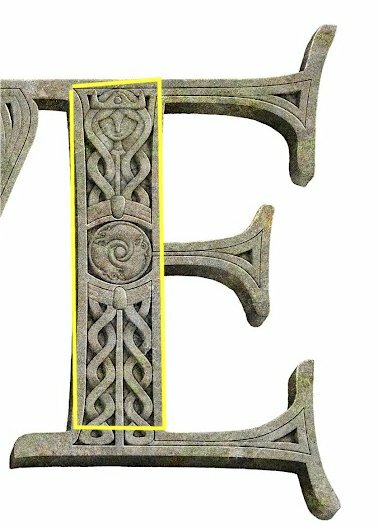 You can see the statue-type design of Merida inside the “B”, and her mother, crown and all, inside the “E”. See below for an even closer look. Such a Powerful Disney Quote! Which Disney Song is Your Anthem? There are so many great Disney songs, and it’s so easy to relate to many of them. But have you ever wondered which song is your true anthem? Find out here! 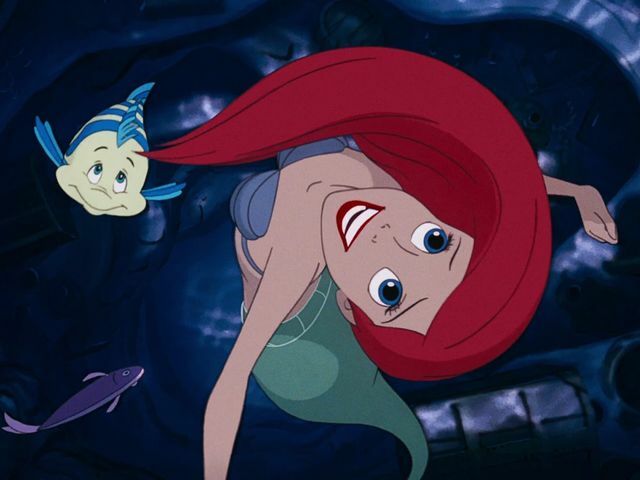 I got “Part of Your World” from The Little Mermaid: You are headstrong and adventurous! You know what you want out of life and you will do whatever it takes to get it (maybe even your voice??). Please share your results in the comments below! This Chef Has Great Taste! 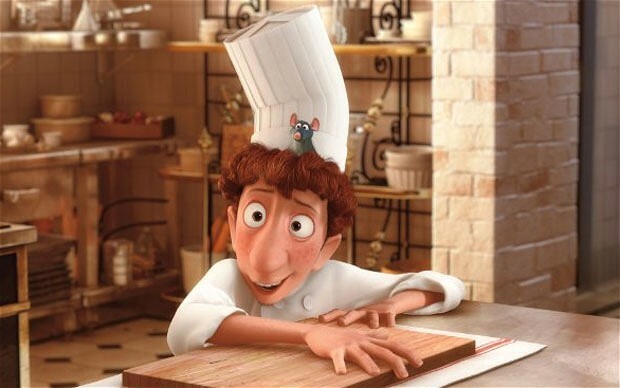 I’ve often spoke of my love for Pixar’s Ratatouille, but it never occurred to me how a chef might enjoy the movie. This chef is an obvious fan! See what you started, Linguini?? ?